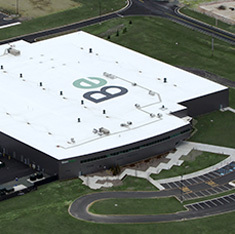 Commercial Roofing Services | A Brooks Roofing Inc.
A. Brooks Roofing, Inc. is a commercial roofing contractor dedicated to providing high-quality and prompt service. For over three decades, we have maintained our excellent reputation in the Tri-State area by demonstrating both exceptional skill and courtesy to our customers. 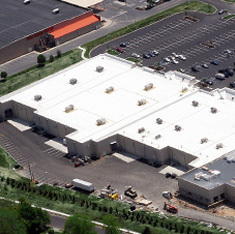 We offer a full spectrum of commercial roofing services including new construction, reroofing maintenance, and emergency repairs. Our team of experienced professionals has the skills to install, restore, and repair any roofing system. 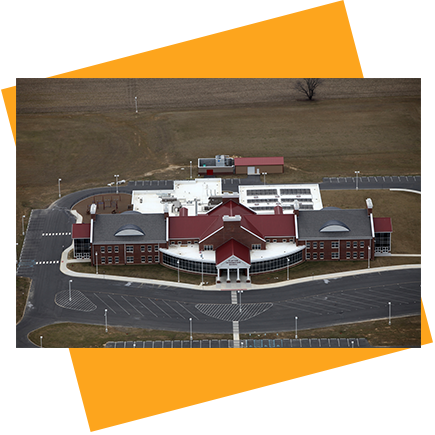 As an approved applicator of many major roofing systems, we guarantee quality installations and competitive pricing on a complete range of products and services. 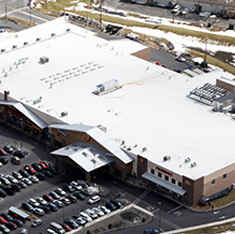 A. Brooks Roofing installs new commercial roofing systems and also provides routine maintenance to keep your roof performing like new. When your building needs an emergency leak repair on a rainy day, our personnel will be there to keep you dry! Our workmanship and experience are matched only by our devotion to our customers. 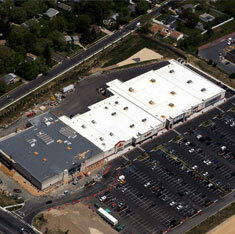 Our roofing experts are always excited to talk about new projects and determine how we can help you. Contact us for a free roof evaluation or an estimate. A. Brooks Roofing 2019. All Rights Reserved. Website managed by MilesTechnologies.com. Sitemap.